Tom Whalen is a contributing MLB and NBA writer at numberFire. Born and raised in Staten Island, NY, Tom is a lifelong Yankees fan who counts the Core Four championships, the Aaron Boone 2003 ALCS homer, and the 2009 World Series run as his most formative moments of fandom. Though also a perennially and irrationally optimistic Knicks backer, Tom has seen his more emotionally rooted fan tendencies give way to a coolly objective fondness for stats and analysis, thanks in no small part to his burgeoning obsession with fantasy sports. 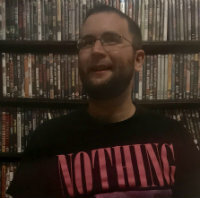 He also manages Rhino Records in New Paltz, NY, and is an avid horror and b-film collector. A ready and willing 3-point chucker, Tom squeezes in pickup basketball whenever possible; he would like to think that his spirit player is Klay Thompson, but, if we're being totally honest, it's more like post-peak J.R. Smith. Was very *upset* when the Sox came back from 0-3 against the Yanks in '04. 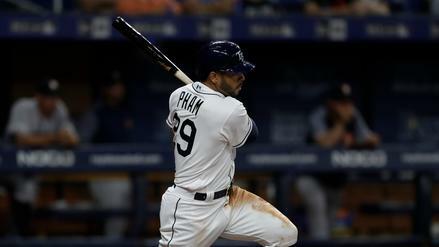 Despite middling results, Tommy Pham has been making hard contact more often than anyone in the American League. 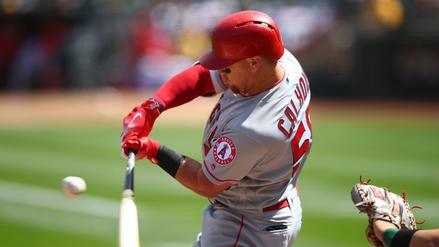 Which other hitters are primed to correct course in Week 2? Young Marlins hurler Pablo Lopez draws a start against the floundering Reds. 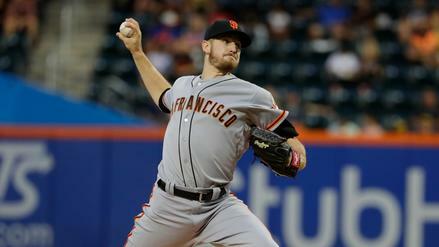 Which other widely available arms can help in season-long leagues in Week 2? 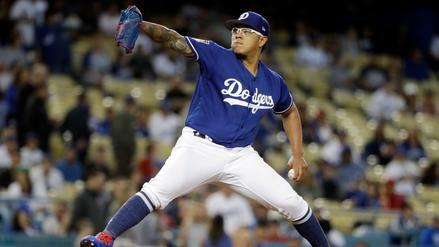 Dodgers phenom Julio Urias looks to chew up a soft Giants offense in Week 1. 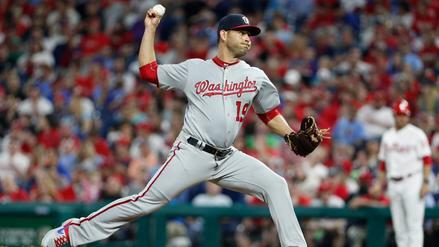 What other widely available starters can help fantasy owners start the season strong? 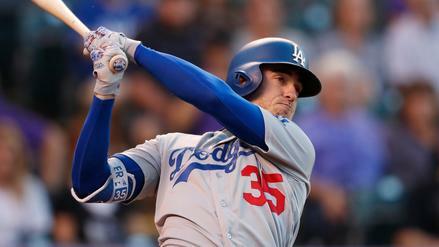 Cody Bellinger has been left out of the Dodgers' recent hot streak, but his advanced statistics indicate he should join the party in Week 26. 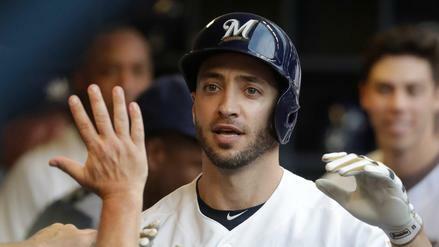 Ryan Braun has been in a groove in September but has nothing to show for it. 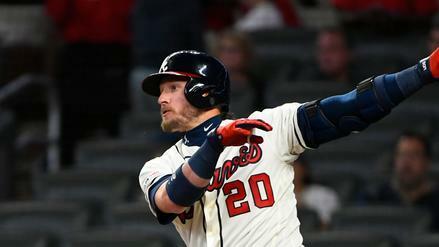 What other hitters should see better results this week? 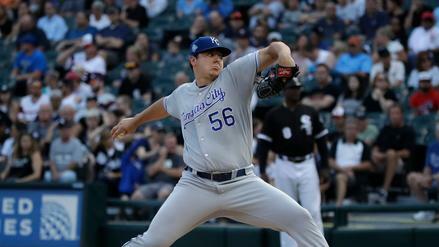 A rare bright spot for the floundering Royals, Brad Keller draws two squads that have been miserable against right-handers in the second half. 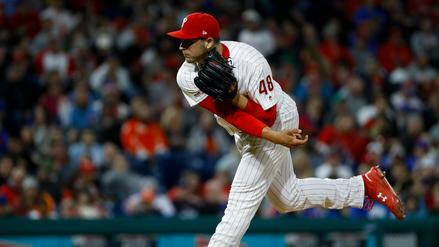 Which other widely-available pitchers should you have your eye on? 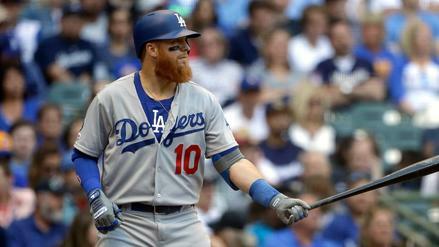 Kole Calhoun may have finally cooled from his outrageous summer hot streak, but he remains a surprising advanced-stats monster.